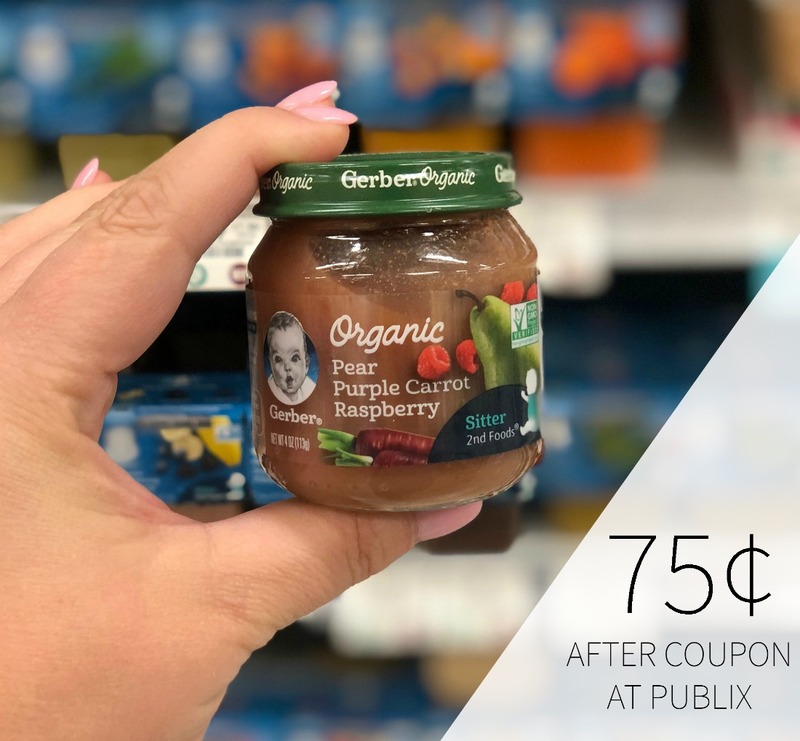 For those of you with little ones…you can grab a nice deal on Gerber Baby Food at Publix. The jars and pouches are on sale and there is a coupon to pair up for even more savings. 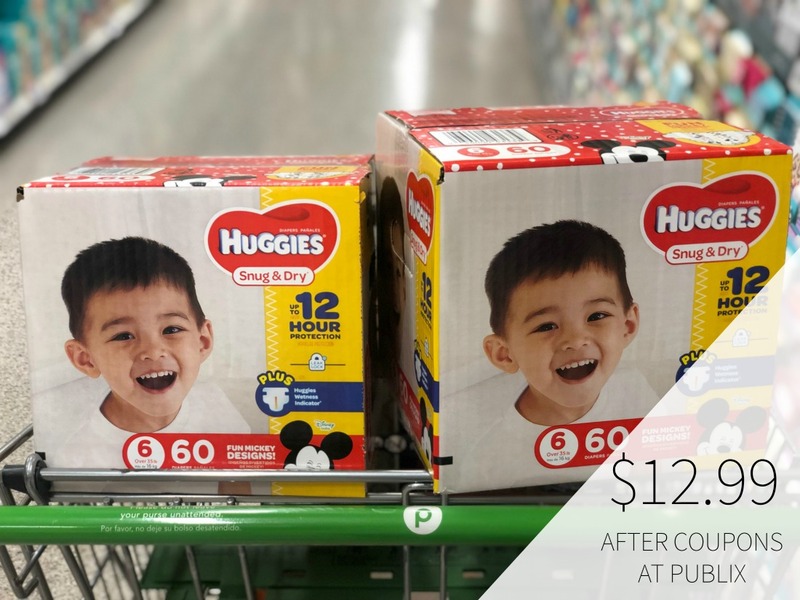 Get your kiddo’s faves and save some moolah. 75¢ each wyb eight with coupons and sale. 88¢ each wyb eight with coupons and sale. Introduce your little one to the goodness of fruits, veggies and other wholesome ingredients. Gerber® pureed baby food is lovingly made and quality tested, all before they are good enough to be called Gerber®.